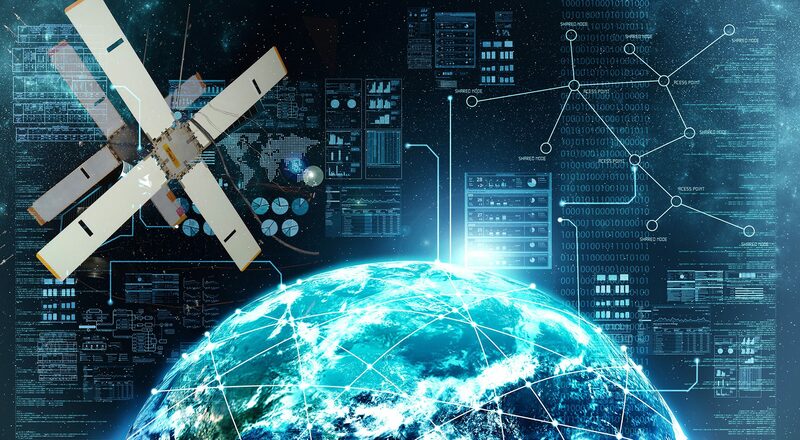 To use satellite communication you will, unless you own your own satellite, have to order VSAT connectivity service from a Satellite ISP (Internet Service Provider). The choice of which satellite provider you will select depends on many factors: platform, availability, service, cost, reliability, geographical location, flexibility, support, reputation, … quite a few to choose from and unless this is your professional occupation there is a big chance you will end up comparing apples and oranges. When your ship or fleet sails around the world you will need to select a global service provider who ideally covers all your routes. There are quite a bit of large and medium sized operators who will offer the VSAT connection and additional services. If you do not roam the whole globe, or just a small part of it you might be able to use just a single regional beam, or a combination of of beams. This will still give you the mobility required but most likely at a slightly lower cost than the global connectivity above. Both Global and Regional VSAT connectivity services above are usually subscribed for 1 to 5 years, the longer you commit the lower the monthly cost. However if you only need occasional use, (e.g. sports event, disaster recovery, backup services, …) you can also get a satellite connection for a month, a week, a day, or even an hour. These will relatively be more expensive, but end up costing less. SNG connectivity used by News and TV stations require a specific type of connection because they will usually transmit much more data than they receive. This special category also requires extremely short response times but can’t keep the link operational at all times due to cost.